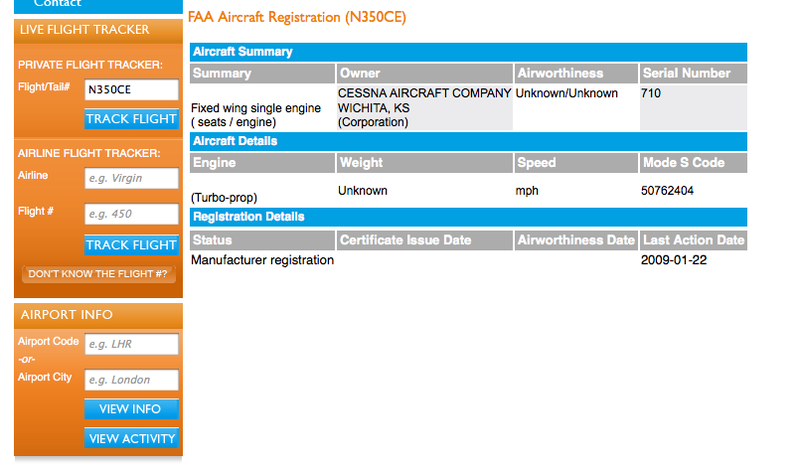 Unicom: Cessna to (finally) announce new aircraft? I first heard the rumours three or four years ago, perhaps more. Cessna was working on a single-engine turboprop to compete somewhere in the Meridian, TBM or Pilatus market space. To be honest, I expected it to be announced at NBAA last year or Oshkosh this year, but all I got when I asked Cessna's media team about it were blank faces. 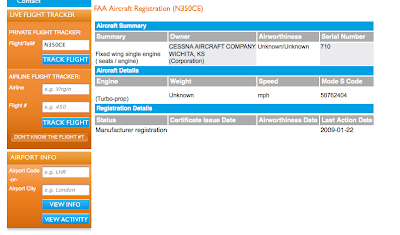 With NBAA coming up next week, and with a Cessna press release about an announcement on Monday, I'm once again betting that their single will be revealed. The time seems ripe. The Kestrel is moving forwards and attracting a lot of interest in the single-engine turboprop arena and Daher-Socata is looking at reviving the Grob SPn as its entry into the jet market - something Cessna would rather not see, I'm sure. If it is anounced it'll be interesting to see where Cessna's aeroplane is positioned. I very much doubt they'll go for the Meridian market (too small), so imagine that they'll aim for the TBM850 market space instead. The obvious choice would be to do something based on the Mustang's fuselage. More on Monday (unless of course I've got it all wrong and the fuss is all about a new colour scheme for the Corvalis or something).